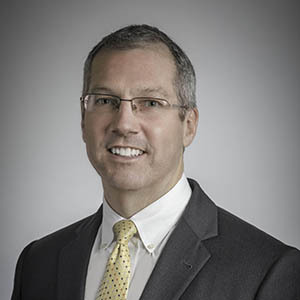 Erhardt Preitauer joined CareSource in May 2018 bringing two decades of transformational leadership and government-sponsored health plan expertise to the role. Erhardt is an accomplished health care executive with a track record of driving significant growth, profitability, innovation and operational excellence. 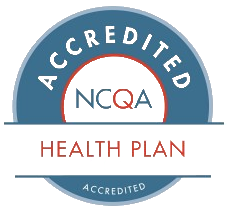 He has extensive experience in building and leading mission-driven health care organizations. David Finkel provides leadership for market operations to support member growth, provider and business strategy. 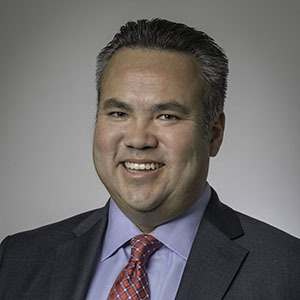 He works closely with market and corporate leaders to align operating plans across all states where CareSource serves members. 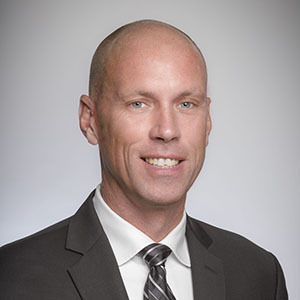 Dave Goltz leads the company’s financial activities, including financial and performance management, capital strategy and planning, actuarial, accounting, internal controls, investment management, budgets and financial planning. Dan McCabe provides strategic leadership and oversight of CareSource’s administrative functions including human resources, CareSource University, enterprise vendor management, enterprise project office, facilities management, real estate, community relations, marketing, corporate communications and the CareSource Foundation. Jeff Myers focuses on strategy and business development in order to drive new opportunities and partnerships for CareSource. He also provides strategic leadership over regulatory and government affairs. 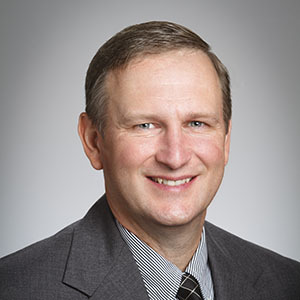 Paul Stoddard joined CareSource in the fall of 2010 as the chief information officer. 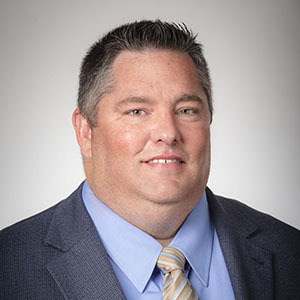 Paul leads all aspects of information technology and informatics within the organization and is responsible for setting technology strategy for the company’s systems and technical infrastructure, systems development and information technology operations. As chief clinical officer, Christina Turner leads the clinical vision and strategy to ensure continuous improvement of health outcomes for CareSource members. 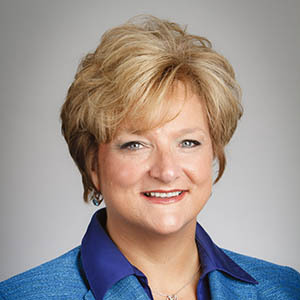 She is responsible for all clinical operations within the company including care management, population health, pharmacy operations, utilization management, clinical quality, continuous improvement, medical policy, behavioral health, Life Services and the member experience. Bobby Jones leads the company’s Georgia operation as President, Georgia Market. 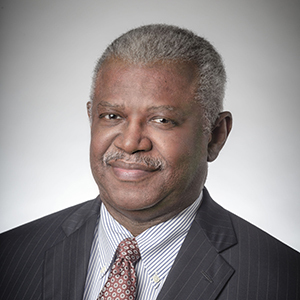 Jones assumed this role after serving as chief operating officer at CareSource’s corporate headquarters for eight years. 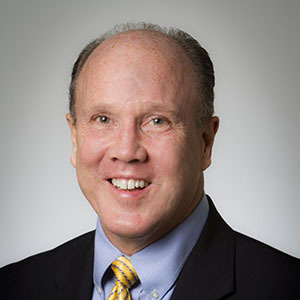 He has more than 30 years of experience in managed health care leadership and a proven track record of accomplishments. 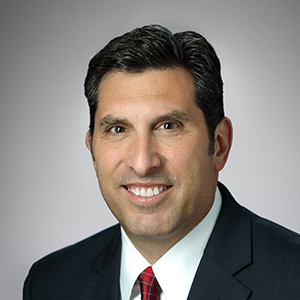 Steve Ringel is responsible for leading CareSource’s Ohio market, providing strategic direction to our Ohio teams to assure exemplary member health outcomes, consumer advocacy, governmental relations and health partner collaborations. He is responsible for the growth and performance of the Ohio Medicaid, Health Insurance Marketplace, Medicare and MyCare Ohio products. As an executive at CareSource, Michael Taylor leads all operations in Kentucky and West Virginia. In this role he oversees CareSource’s Medicaid and Marketplace plans in Kentucky and the Marketplace plans in West Virginia.